Are facials worth the expense? Microdermabrasion – can I have it on my body? 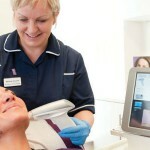 Microdermabrasion and chemical peel – I had it, now you try it!